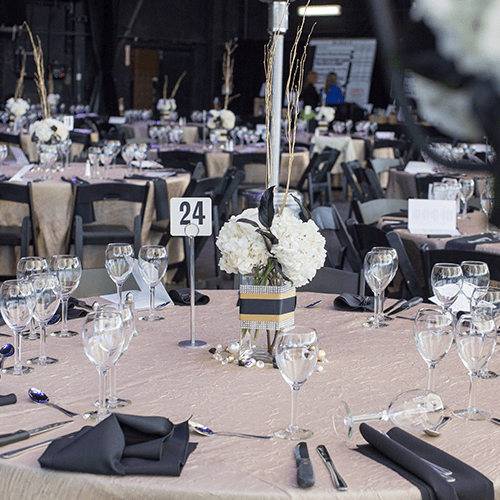 The 20th Anniversary Pavilion Partners Wine Dinner, honoring Wine Dinner founders: Vince Caracio in memoriam and Sylvia Caracio will be on March 24, 2019 at 5:00pm on The Cynthia Woods Mitchell Pavilion Main Stage. 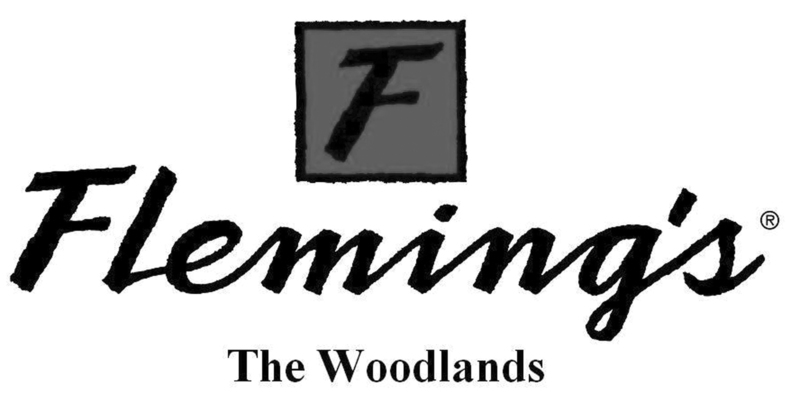 It will be an evening of fine wine, provided by Flora Springs Napa Valley Family Estate, delicious food, courtesy of Fleming’s Prime Steakhouse & Wine Bar, The Woodlands, and good company, followed by a live auction and bid board sure to appeal to wine connoisseurs of every level. Event Chairs are Jacque Everson, Lisa Koetting and Amy Odom. The Pavilion Partners Wine Dinner benefits The Pavilion Partners Fine Arts Scholarship Program. Since its inception, the Wine Dinner has provided over $1.2 million in fine arts scholarships. The Pavilion Partners is the official volunteer organization of The Cynthia Woods Mitchell Pavilion, a 501(c)(3) nonprofit organization. Please see the below information if you would like to purchase a sponsorship and/or attend the event. One table for 10 at the event. 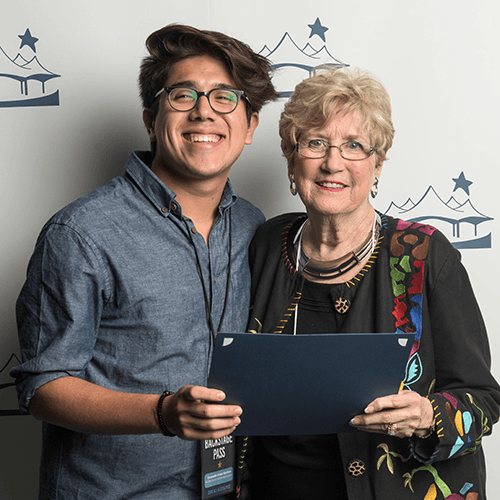 $5,000 named scholarship to be awarded to a 2019 recipient. Gift of appreciation for 10 guests. Recognition by Master of Ceremonies during the event. Premier logo/name listing on event invitation. Premier logo/name listing on event program. Premier logo/name listing on Wine Dinner webpage. Premier logo/name listing on event signage. Premier logo/name listing on LED screens during the event. Name listing in The Pavilion’s newsletter, CenterStage, published four times per season. Name listing on The Pavilion’s donor webpage. Name listing in the OnStage performing arts event programs. 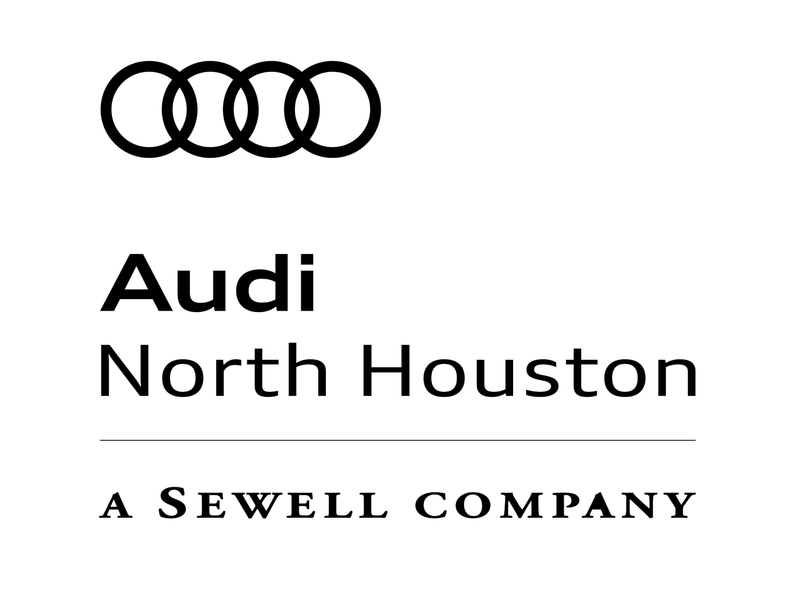 Logo/name listing on event invitation. Logo/name listing on event program. Logo/name listing on Wine Dinner webpage. Logo/name listing on event signage. Logo/name listing on LED screens during the event. Recognition on LED screens during the event. Support the event, aside from sponsorships or attending, by purchasing an underwriting opportunity. Your 100% tax-deductible support enables the Wine Dinner to maximize income and thus increase scholarship funding. All underwriters receive inclusion in event print materials and signage. Contact Lisa Baeckel, 281-210-1102 or lbaeckel@woodlandscenter.org for more information on underwriting. If you're unable to attend, but would like to make a gift supporting Fine Arts Scholarships, head here. All proceeds from this event are dedicated to funding The Pavilion Partners' Fine Arts Scholarship Fund. 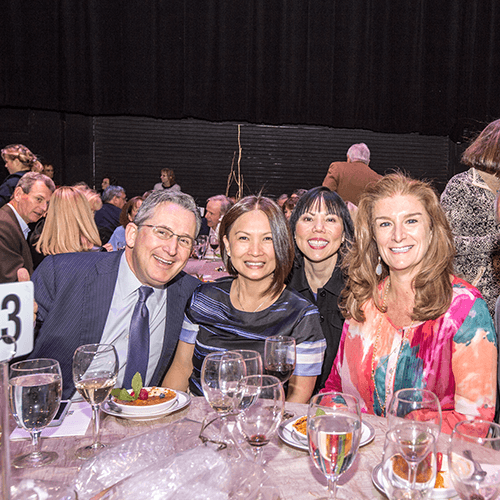 Since its inception, The Pavilion Partners' Scholarship Fund has given over $1 million in scholarships to local students pursuing a degree in the Fine Arts. The annual Wine Dinner & Auction is the main source of funding for the scholarship program. Endless flowing wine, four-course seated dinner and hors d'oeuvres from Fleming's Steakhouse are just the beginning. Don't miss exciting raffle and auction items, complementary valet and a performance from a scholarship recipient - all on The Pavilion's iconic stage! Contact Lisa Baeckel at lbaeckel@woodlandscenter.org to reserve your spot today! It's an engaging opportunity to support The Arts, a once in a lifetime experience on the famed Pavilion Stage and so much more. We hope you'll join us!